New contemporary Off-Plan Project in La Cala de Mijas. 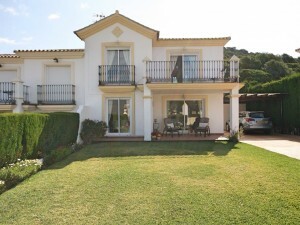 An amazing residencial 1st line Golf complex in La Cala de Mijas. 48 contemporary apartments with a modern and attractive distribution, excellent communal areas and all amenities, shops, bars and restaurants of Cala de Mijas in walking distance.